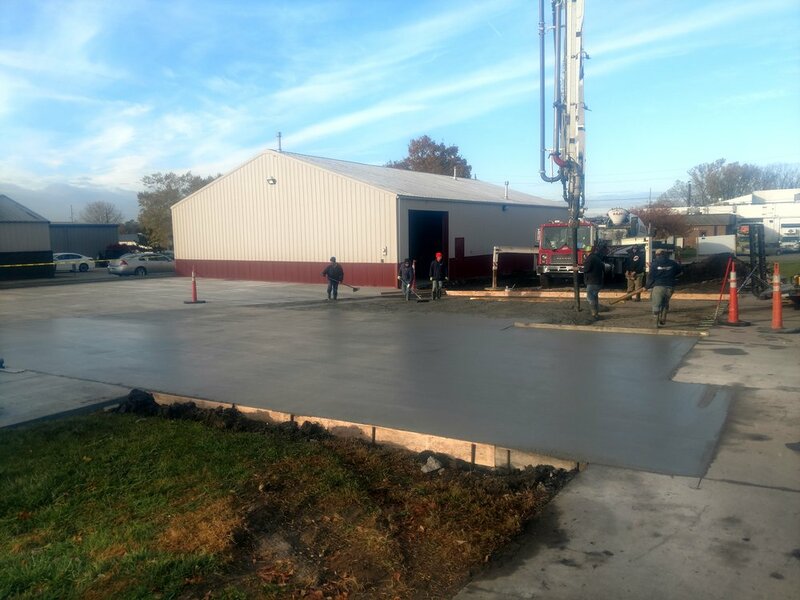 As a top rated commercial and municipal concrete contractor for Des Moines and the surrounding areas, CMC Solutions is certified to provide full service project management for any flatwork job. From parking lots and sidewalks, to recreational trails and garage floors, our satisfied customers become repeat clients based on timelines, budgets and overall aesthetic results. A parking lot can be your business’ first impression. Our satisfied customers choose concrete parking lots for a multitude of reasons which include lower maintenance, greener, longer lasting, and more customizable for the business. 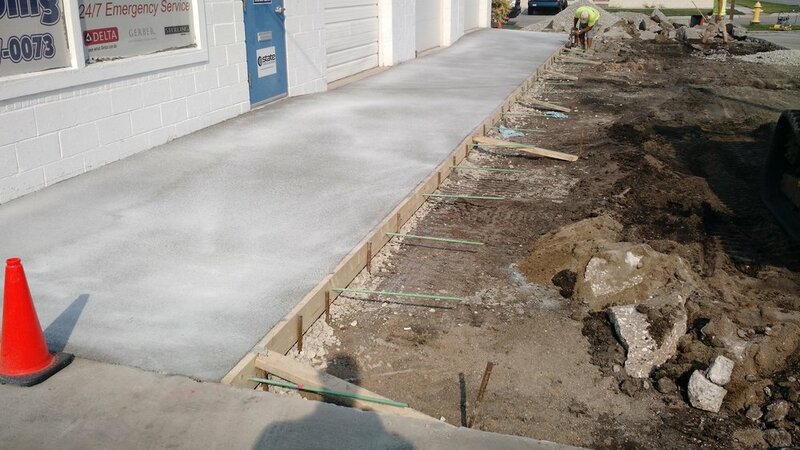 CMC Solutions specializes in new concrete parking lot installations as well as parking lot repairs. Our project managers are versed in all parking lot sizes ranging from a few spots to hundreds. Is your business ADA compliant? 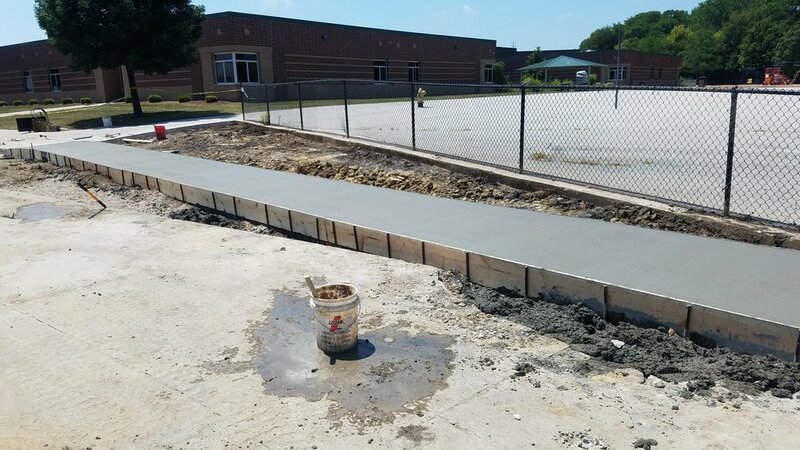 The Americans with Disabilities Act includes concrete ramp installation, incline grading, concrete landing width requirements, parking lot layouts and curb ramp additions. We specialize in installing and repairing your ADA compliant concrete jobs. Our project managers will help plan and confirm your business layout. As a business owner or municipal organization, safety is a top priority, which extends to your concrete projects. 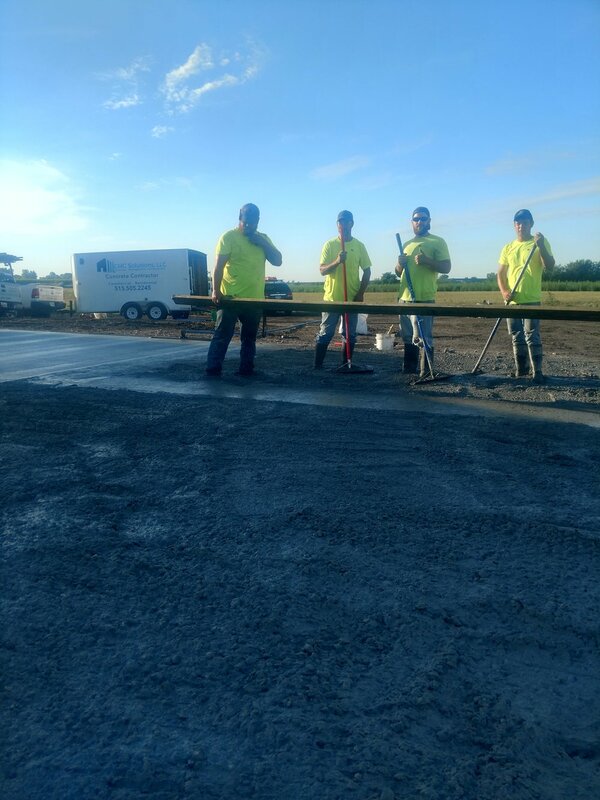 Whether it is cracked bike trail due to a rooted tree or a main road that stood up to Iowan weather, we are here to help replace and repair your concrete. CMC Solutions participates in city sidewalk maintenance programs throughout Central Iowa, give us a call today to discuss how our skilled project managers can keep your project on time and on budget. Sidewalk cracks are more than just something that small children avoid to save their mothers, these pesky nuisances can be a concern to all passers by. CMC Solutions will repair or fully replace your damaged concrete sidewalk to restore the pathway to its former utility. 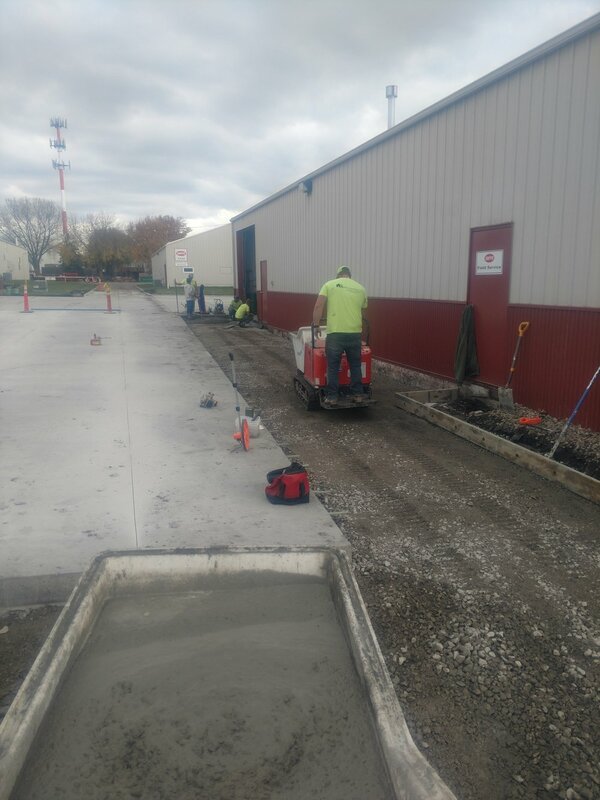 Our concrete team in Des Moines, Iowa can do more than just sidewalks though, rely on our project management team to install ADA compliant concrete curbs and drainage optimized gutters. 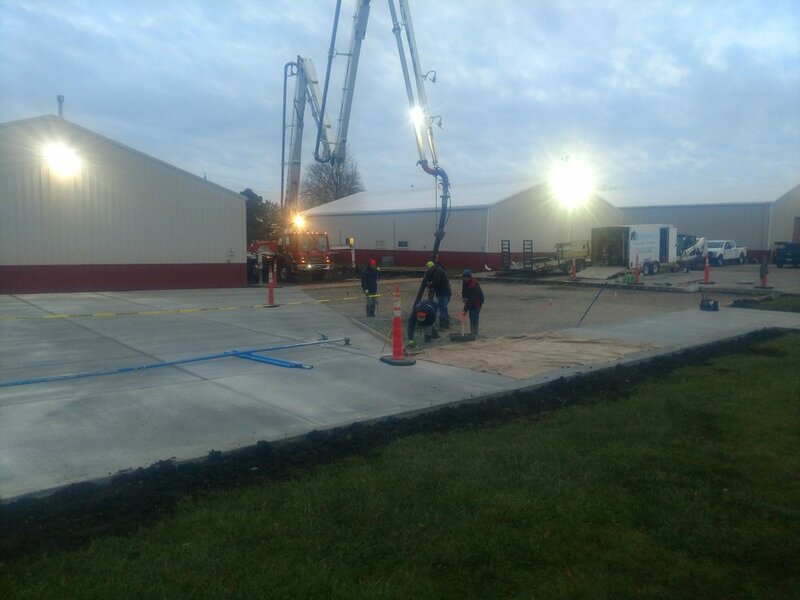 The concrete team at CMC Solutions are experts in all flatwork and finishing for commercial businesses in Central Iowa. We install and repair flooring for retail stores, warehouses, barn slabs, garages and more. 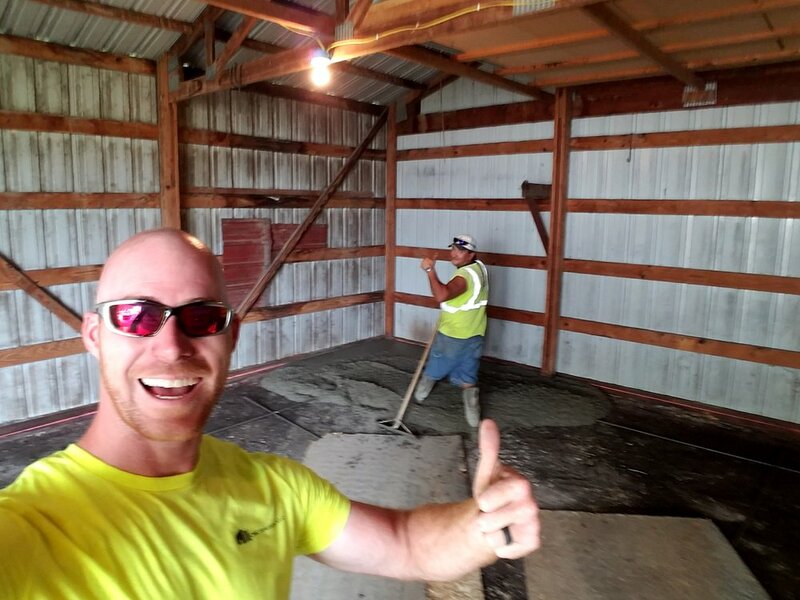 With customer satisfaction as a main business goal, we keep your concrete installations on time, on budget and create added lasting value to your business. Decorative concrete is a durable way to enhance any outdoor area with lasting value. CMC Solutions designs colored, stamped, textured and patterned concrete slabs for your business or municipal location. Contact us today to customize your high quality and aesthetically pleasing concrete pad.